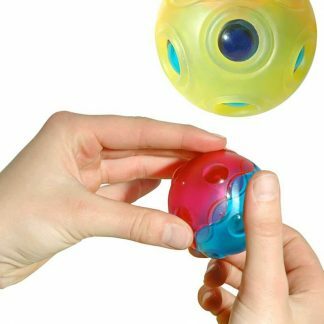 Designed specifically to address special needs, Wikki Stix Multi Sensory Resource brings tactile, hands-on learning to everyone. Wikki Stix support creative, open-ended, and inclusive play, arts and crafts, interactive learning, and occupational therapy for all ages and all abilities. 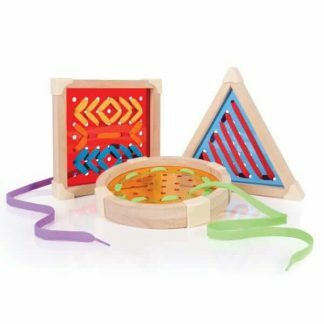 Designed in consultation with occupational therapists and special educators, Wikki Stix Multi Sensory Resource includes Wikki Stix in colors found best for children on the autism spectrum and two face cards for non-verbal expression of mood. A grid board, delineated in inches and measuring 8″L X 9″W, provides a surface for patterning, construction, and building. 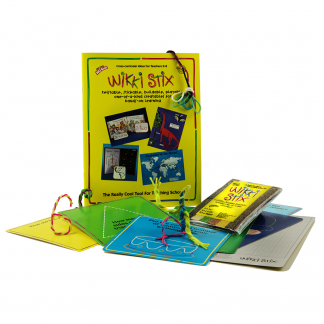 Resource Manual explains ways to use Wikki Stix for the Sight-Impaired, including creating tactile graphics. A quiet and creative fidget toy, Wikki Stix provide a calming effect that helps children focus. 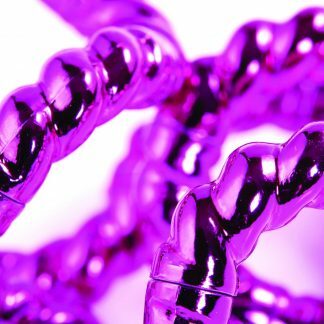 Made of food-grade, non-toxic wax, Wikki Stix are common allergen-free, easy to use, infinitely reusable, and need no directions. 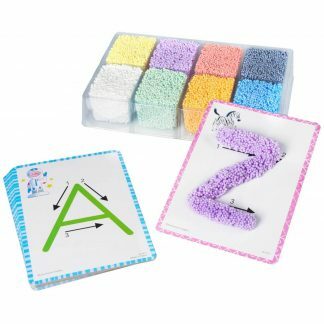 Multi Sensory Resource includes 144 Wikki Stix, six activity cards, grid board, and Resource Manual that shares ways to use Wikki Stix for kinesthetic learning from early childhood through eighth grade and for year round crafts. 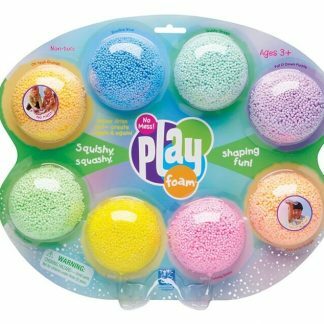 Develops cognitive and fine motor skills and creative thinking. Laminating the grid board prolongs its usefulness.